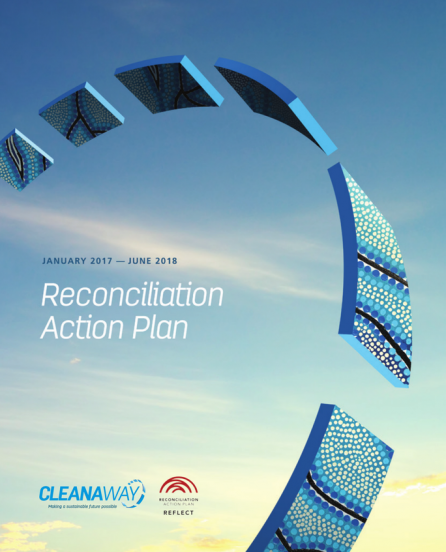 Cleanaway endorses the vision of a nation which values Aboriginal and Torres Strait Islander heritage, cultures and peoples and recognises their unique position as the original custodians of Australia. Our Mission is to make a sustainable future possible – for our shareholders, our customers and our communities and also for our Aboriginal and Torres Strait Islander peoples. We take responsibility to ensure our business reflects the values of inclusion and diversity throughout our workforce. We are proud of the different programs and initiatives, both underway and planned, to support Aboriginal and Torres Strait Islander peoples around Australia through our newly developed Reconciliation Action Plan. 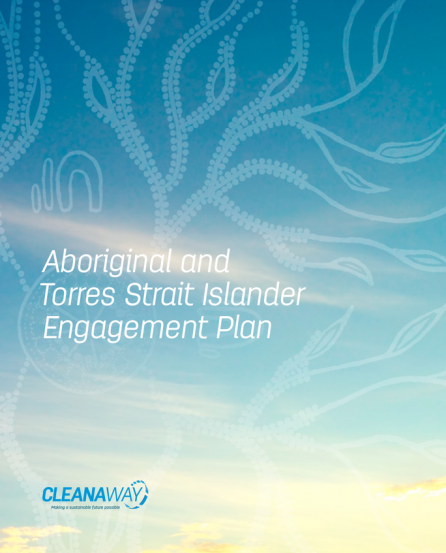 Cleanaway is committed to reconciliation between Aboriginal and Torres Strait Islander peoples and other Australians. In launching our Reconciliation Action Plan (2017-2018) we acknowledge that this is only the first official step on our journey toward reconciliation. It is a vital contribution toward building a stronger Australian community – and an important part of our commitment to making a sustainable future possible.